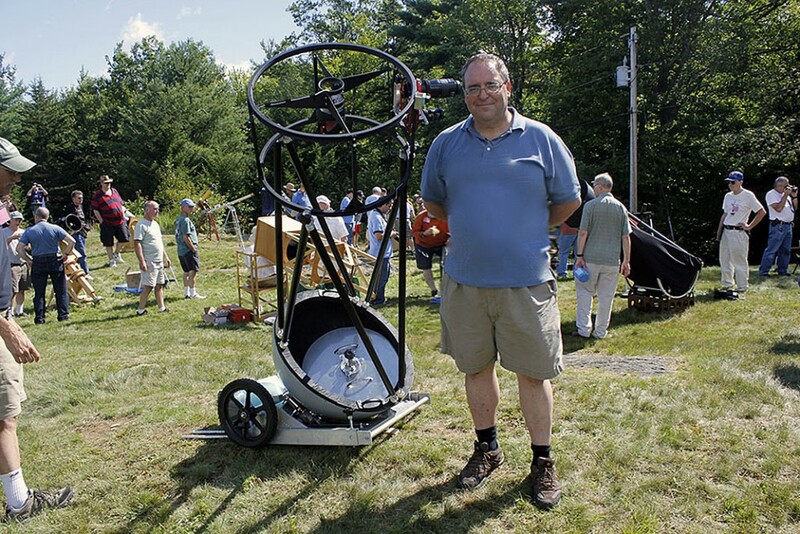 I've always enjoyed both amateur telescope making and astronomy since my early teens. I especially enjoy trying out new concepts in optical fabrication as well as mechanical concepts to make telescopes more user friendly and ergonomically easy to use. I have a small but well equipped machine shop at home where I can machine and test project prototypes.